Win was 13th win and 21st podium for Marcus Gronholm. 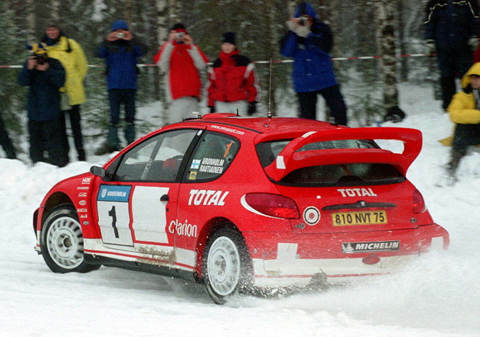 Second place was 44th podium for Tommi Makinen. Third place was 28th podium for Richard Burns. Win was 42nd win and win and third place were 94th to 95th podiums for Peugeot. Second place was 92nd podium for Subaru. Gronholm scored his third and Peugeot's sixth win at Sweden. 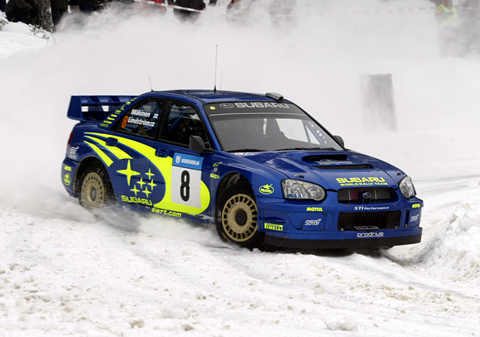 Tommi and new-look Impreza finished second overall. Janusz Kulig won Production Cup but was later excluded due to illegal flywheel. As he actually finished the event, there were 54 finishers to be exact.